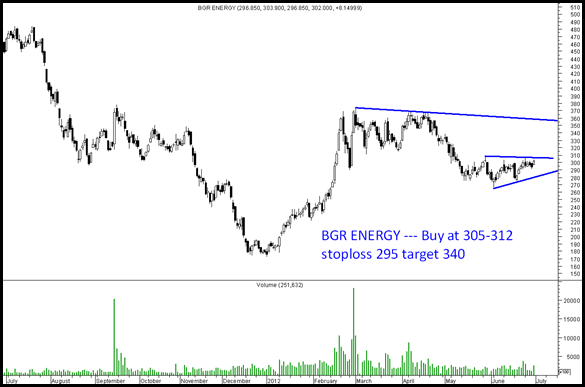 BGR Energy and Satyam Computers – Interesting trades for short term. Disclosure: Have long exposures in both the stocks. 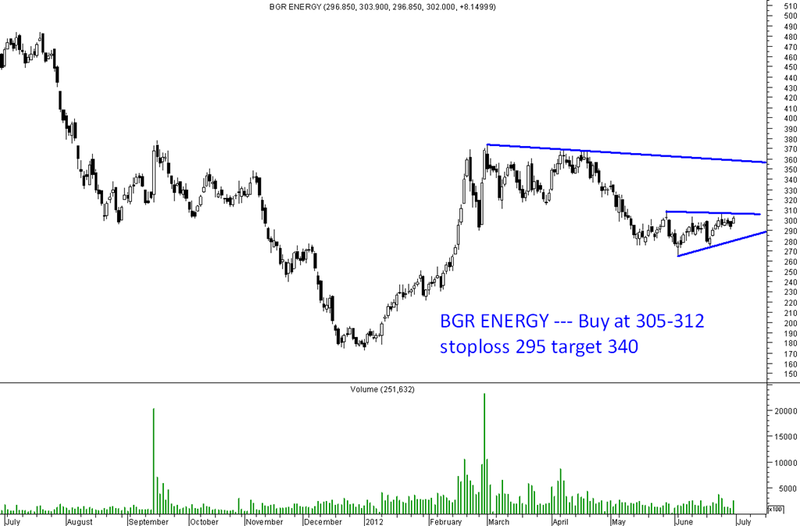 Also check one bottom out stock, BEML check chart & go through. 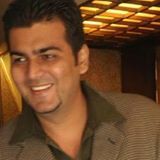 My buy call @ 374 Sl 365 Tgt 385-400-415. 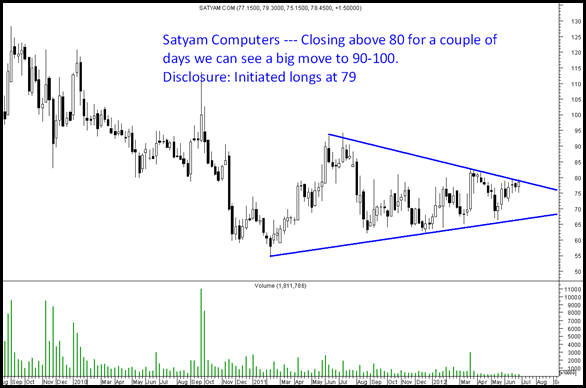 I have message of ranbaxy lab with tgt of 670 to680 in near term . If you have any idea about stock pl help me. 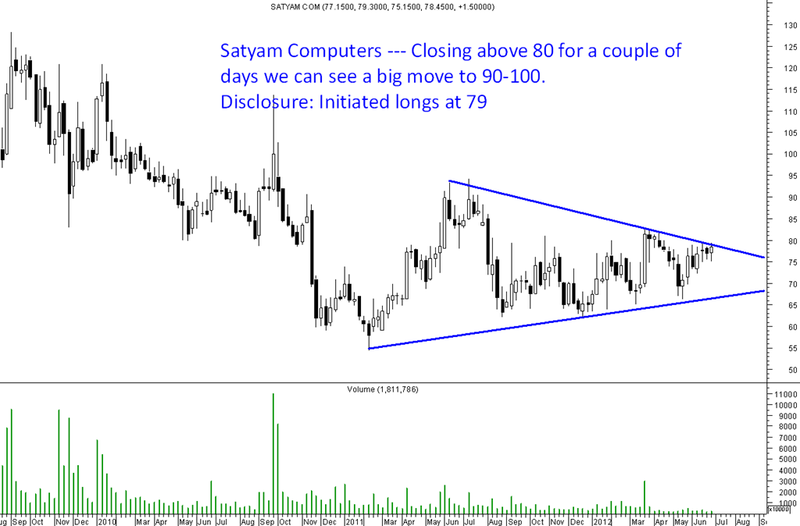 Medium term well placed on ranbaxy.